• Welcome to your midweek edition of The Purge. 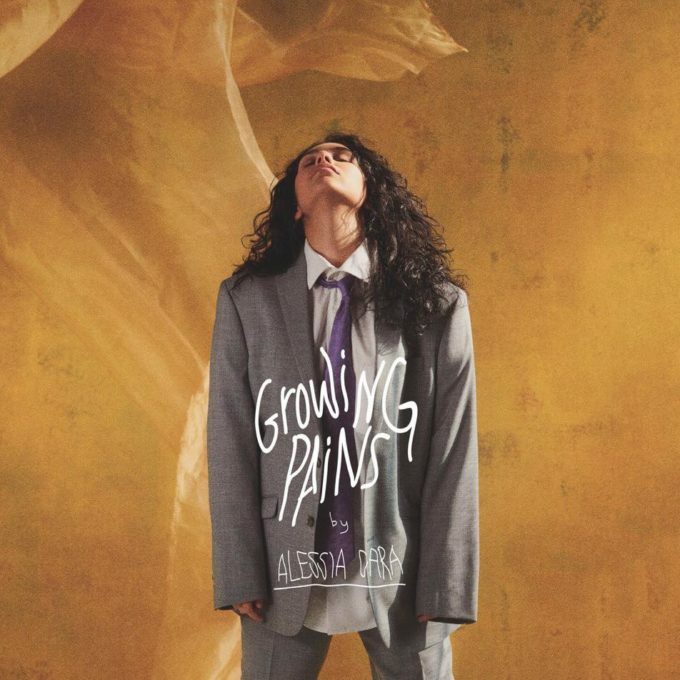 And we’re kicking it off this hump day with ‘Growing Pains’, the new single from Canadian pop starlet Alessia Cara. To be released on Friday, the track serves as the lead single from Alessia’s upcoming sophomore album, the follow-up to 2015’s ‘Know-It-All’. She’s set to debut the track with a live performance on ‘The Tonight Show With Jimmy Fallon’ on Monday night. • We’ve also got new music from Josh Groban to call our own. The US singer songwriter has dropped ‘Granted’ as the lead single from his forthcoming eighth studio album, which his team at Warner tell us we should expect later in the year. ‘Granted’ was co-penned by Josh alongside Toby Gad and Bernie Herms. • Winston Surfshit and Polographia have brought together their powers of good to create Polographia, a brand new collaboration. And said new collaboration has borne its first fruit in the form of swoonsome new single ‘Pinned Upon’. It’s a little bit disco, a little bit Gorillaz, a little bit Prince, but a whole lot excellent. Take a little listen HERE. 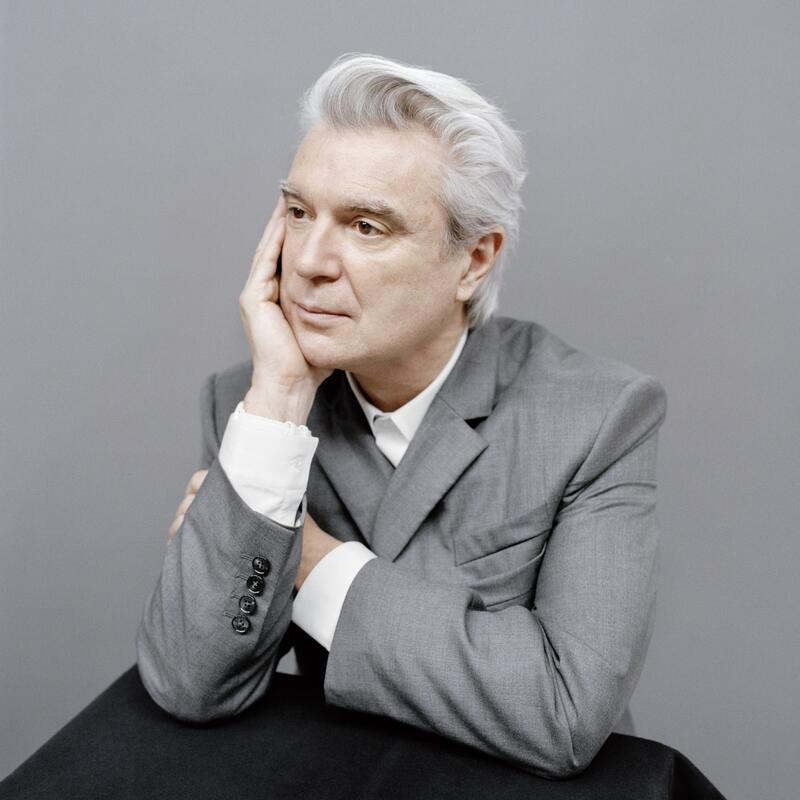 • Former Talking Heads frontman David Byrne has confirmed an Australian tour. The local leg of the ‘American Utopia’ world tour will touch down in November this year, with shows locked in across the country. He’ll be performing songs from his solo career, alongside tracks from the Talking Heads back catalogue. Catch him at the ICC Theatre in Sydney on November 20, the Gold Coast Convention Centre on November 21, Margaret Court Arena in Melbourne on November 24 and AEC Arena in Adelaide on November 25. Tickets are on sale at midday local time on Monday June 18. • And Red Bull Music have confirmed a line-up of talent including The Formula, Hoops, UV Boi, Jessway and Baker Boy & Dallas Woods as part of this year’s Splendour In The Grass festivities. The acts will take to the stage at the North Byron Parklands from 6pm on Thursday July 19. Splendour 2018 is sold out.